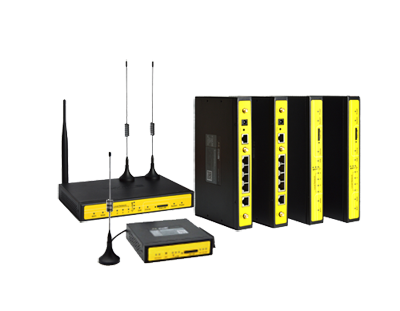 Industrial inkjet printers are applied in the electronics, building materials, textile printing and dyeing, ceramics, food industry, advertising media bottling production line, cosmetic aesthetic print etc. 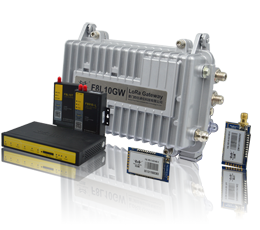 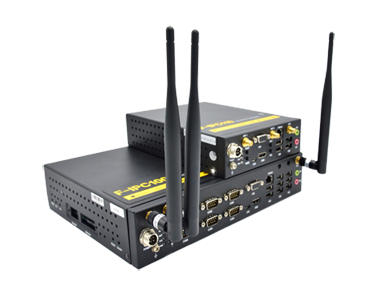 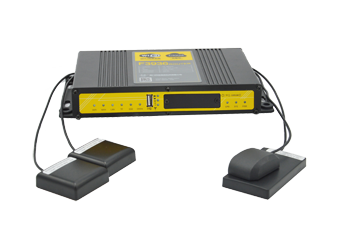 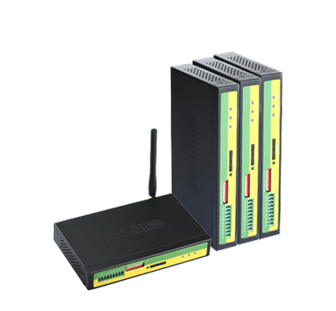 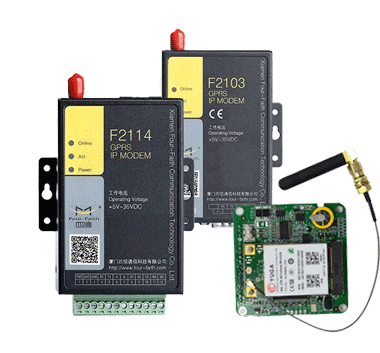 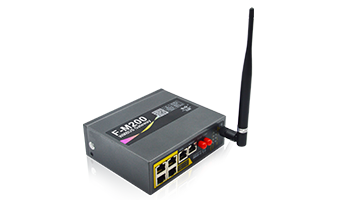 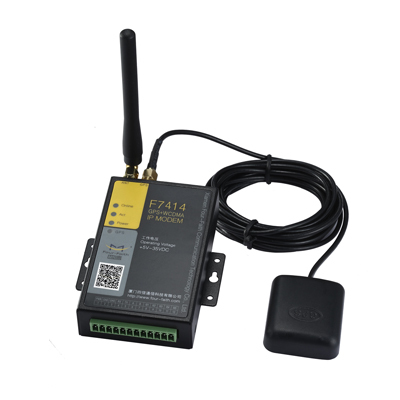 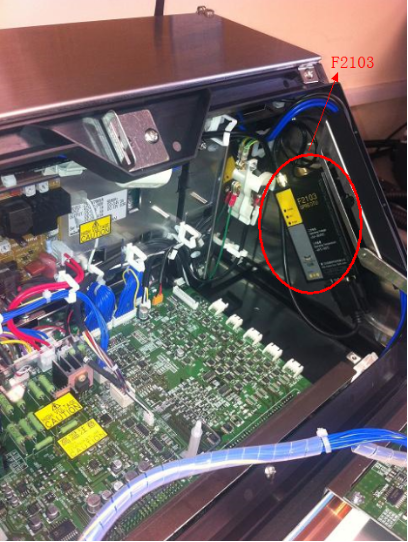 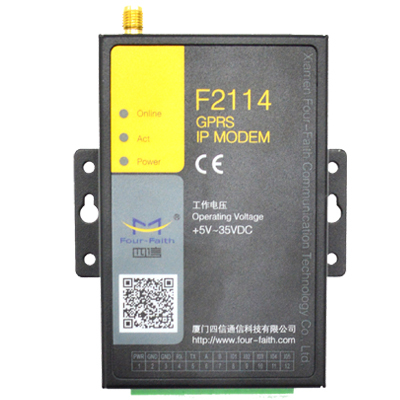 Four-Faith F2103 Industrial GPRS IP Modem can realize wireless transmission in networking system of industrial printers, to ensure that the equipment remote monitoring, remote change printer, generate statistics, the cost of operation and maintenance cycle, equipment diagnosis service function. 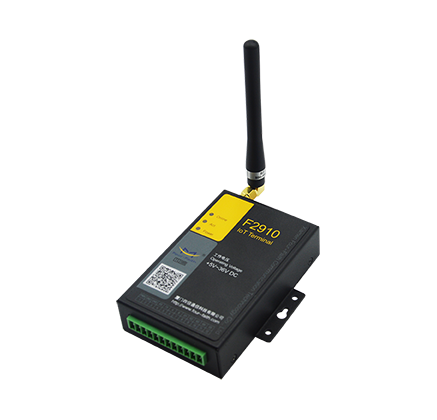 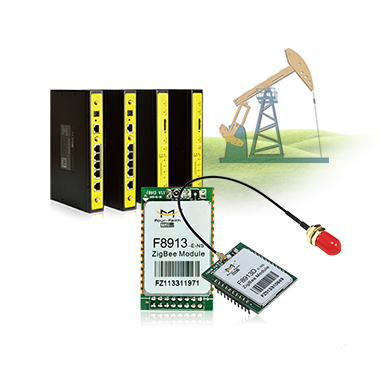 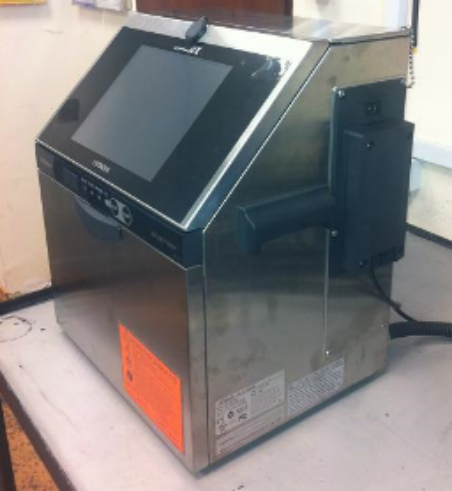 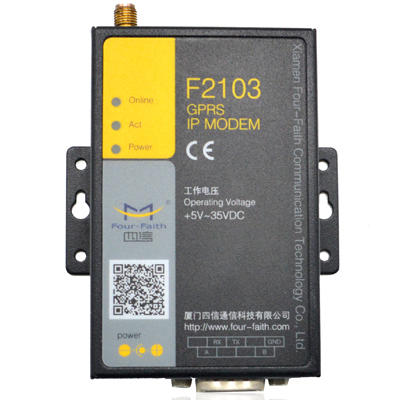 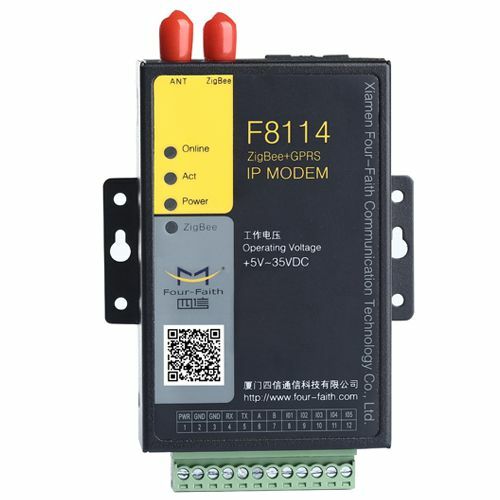 Description: F2103 Industrial GPRS IP Modem connect with the printer via RS232, support multi-center, transmitting data of technical parameters, information , fault logs, statistical, etc. 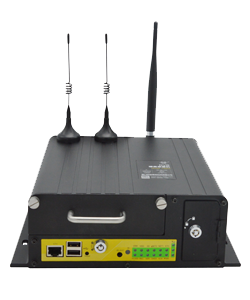 to the monitoring center.